Tag Archive | "Olivia Rostic"
Olivia Rostic 2, was all smiles with Santa at the Sand Lake/Nelson Township Library last Saturday, December 14. 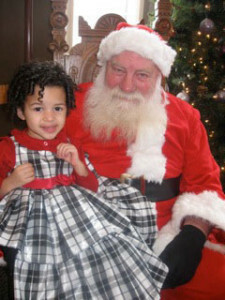 Olivia had a lot to share with Santa and told him all about what she wanted for Christmas. To see more Santa photos click here.